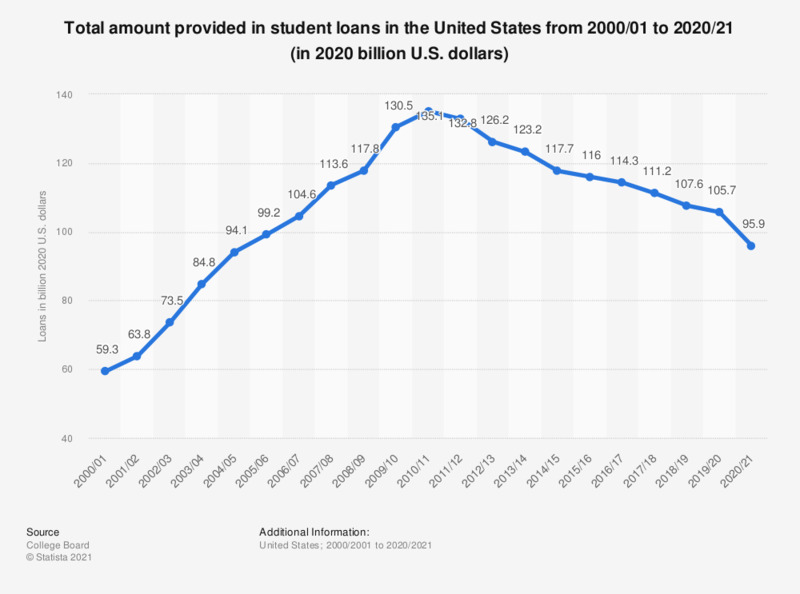 This statistic shows the total amount of student loans that was offered by different sources to students in the United States from 1997/98 to 2017/18. In the academic year 1996/97, a total of 49.3 billion 2017 U.S. dollars was offered to students across the United States in the form of loans. By 2017/18, this amount had increased to 105.5 billion 2017 U.S. dollars. Nonfederal loans include loans to students from states and from institutions, in addition to private loans issued by banks, credit unions, and Sallie Mae. Estimates of institutional and state loan volume are included only for academic years 1999-2000 through 2012-13. How important do you feel is it to teach pupils at your school about the value of their personal information?